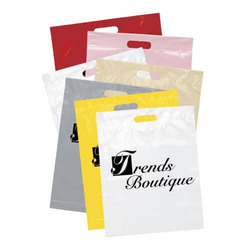 Offering you a complete choice of products which include ldpe shopping bag and bopp flexo printed shopping bags. 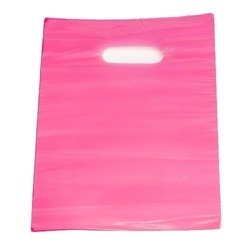 We offer LDPE Shopping Bag to our clients. We offer BOPP Flexo Printed Shopping Bags to our clients.